This is THE song everybody is talking about, and we're not just saying that. 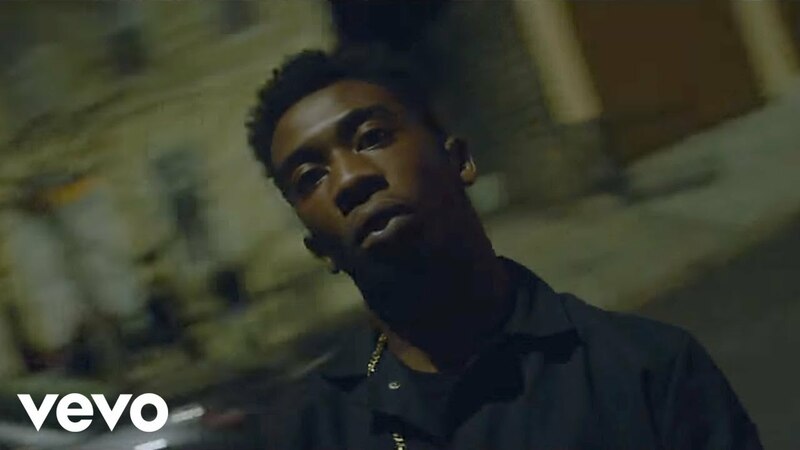 Desiigner, a young rapper from New York has come out of nowhere with this banger of a tune. You might recognise the beat from Kanye West's track 'Pt. 2' taken from his incredible album 'Life Of Pablo'. Yeezy sampled this beat as well as music from Nina Simone, Ghostface Killah and even the classic video game 'Street Fighter II'. The man himself even makes an appearance in the video. 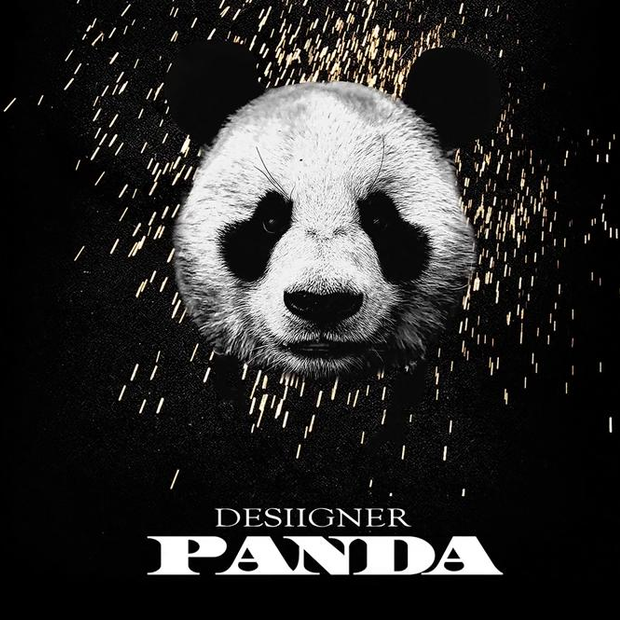 So if you haven't used the Panda emoji yet this year, it is about time you do just that.